You may have seen him on NBC’s “The Voice”, where Blake Shelton’s friendly, mild-mannered style of coaching endeared him to viewers. 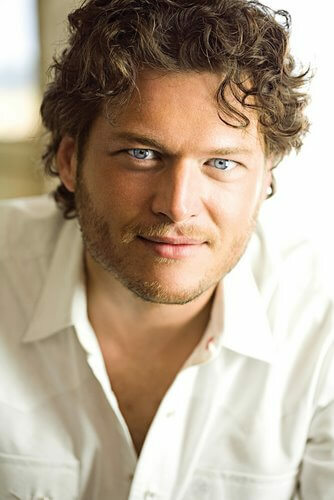 Shelton’s rugged, down-to-earth appeal also shines through on his country-pop tunes, staples like “Who Are You When I’m Not Looking” and “Honey Bee”. Currently, the 35-year old Oklahoman is on his Well-Lit and Amplified Tour 2012, with a stop in Lincoln due up on the 14th. He’s bringing along Justin Moore and Dia Frampton, the latter who could also be seen on “The Voice” with him. Shelton’s new album Red River Blue just came out, so if country music is your thing, be sure to pick it up and check out his show!